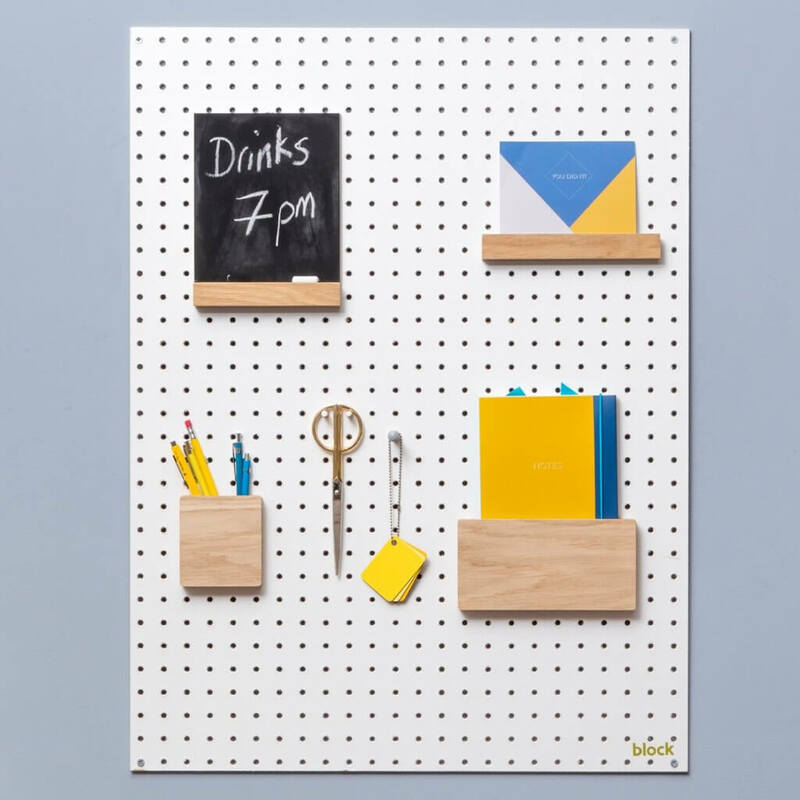 Product overview A fantastic addition to your wooden pegboard. 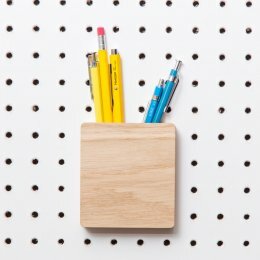 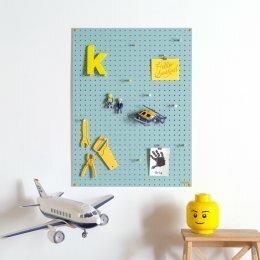 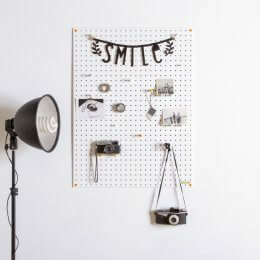 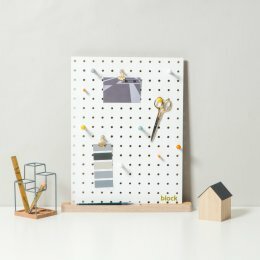 The pegboard Letter Holder is a neat and simple design - it slots neatly into the 6mm holes on our Pegboards. 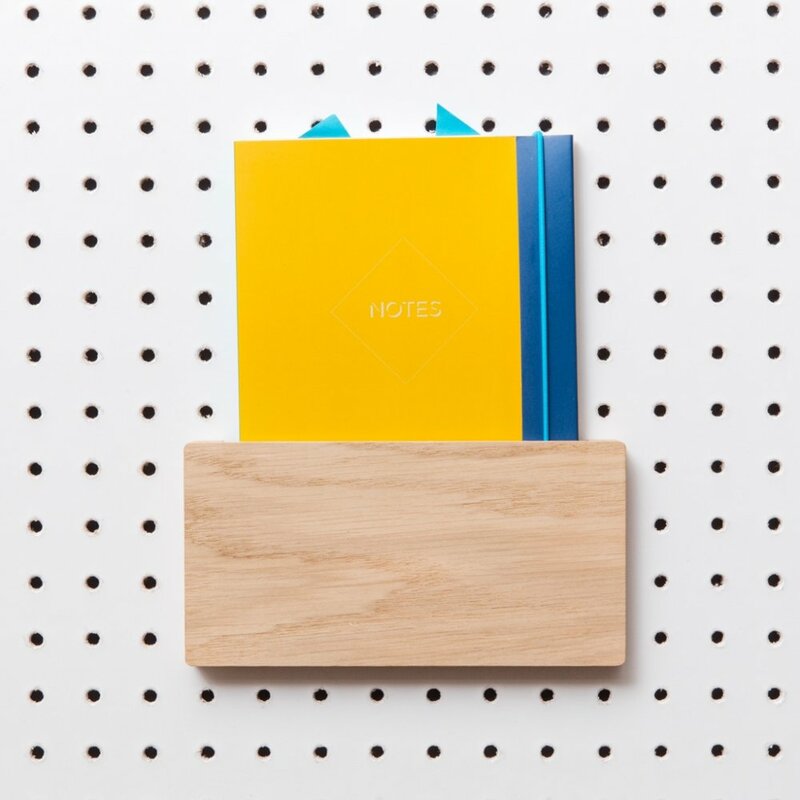 Use it to store letters, brochures, artwork or even your iPad mini!